your FX trades across multiple ECNs. You’d like to know more ? Either you are a proprietary trader or a fund manager, trade spot FX on all of the most popular and liquid multibank platforms. 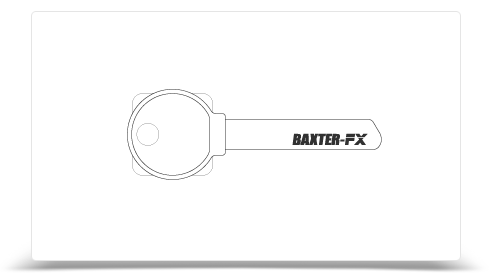 By opening one clearing account with BAXTER-FX, you can buy on one platform, sell on another, and see your margins and P/Ls across all platforms in your clearing portal. 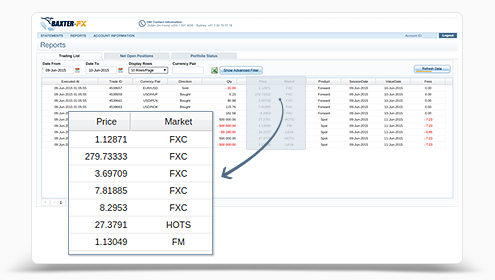 Your trading software connects directly to the FX platforms of your choice, via FIX or their dedicated APIs (FIX, ITCH, OUCH). The result is the fastest execution time possible. No slow routing via a broker gateway. 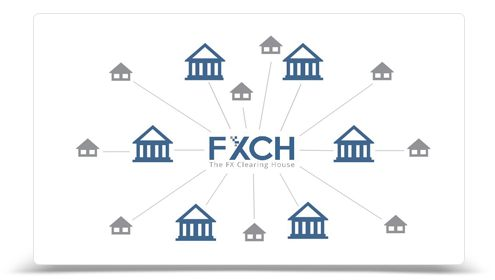 ever clearing house for spot FX settling on blockchain. All your trades in your clearing portal. 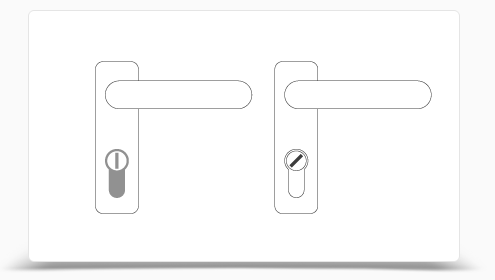 Check your margins and positions.